This post is part of a virtual book tour organized by Goddess Fish Promotions. Kelly will be awarding a $20 Amazon GC to one randomly drawn commenter during the tour. Click on the tour banner to see the other stops on the tour. Remember, the more you comment, the better your chances to win. Jo snatched for the Copper Mountain Courier at the same time Ella did. Ella got there first and wore Jo’s slender body slamming up against her side a heartbeat later. “Make it stop,” muttered Ella as Mardie hastened away, trying to disguise her smile. The heading on the ad was arresting. They read in silence. Moments later, Jo’s hand crept up to cover her mouth. “If you laugh—” Ella threatened darkly. At which point her sweet and ever loving childhood companion did a mighty fine impression of someone about to cough up a cow. 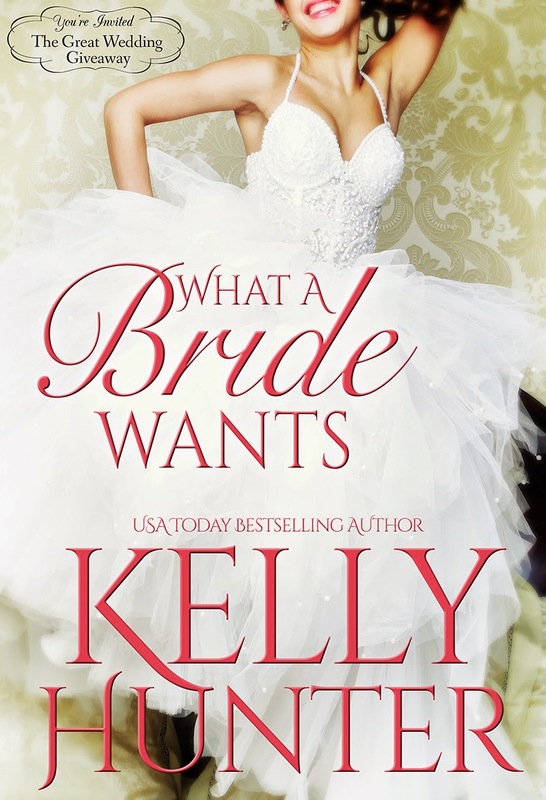 Kelly is a USA Today bestselling author, a three time Romance Writers of America RITA finalist and loves writing to the short contemporary romance form. 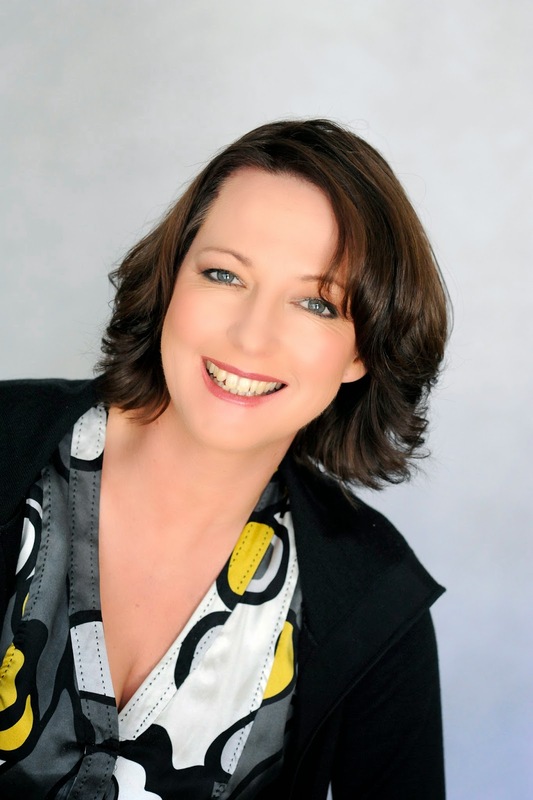 Previous postBook Blast for Still Photo by Kim Harnes with a giveaway! Thanks for sharing! Sounds like an awesome book! That blurb is hilarious!! I definitely want to read this one! Have already read this book, loved the sizzling romance between Ella and Sawyer. A quick read. 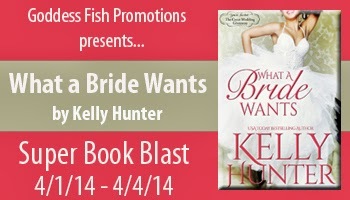 Looking forward to reading more of the bride stories in this series. Love finding new to me authors! Added to my wish list! What a premise for a book! Ella’s father must be a little crazy, yeah? The list of qualities he presented in his ad would make any girl who wasn’t a closet Domme running for the nearest bad boy lol. This looks like a great little read.